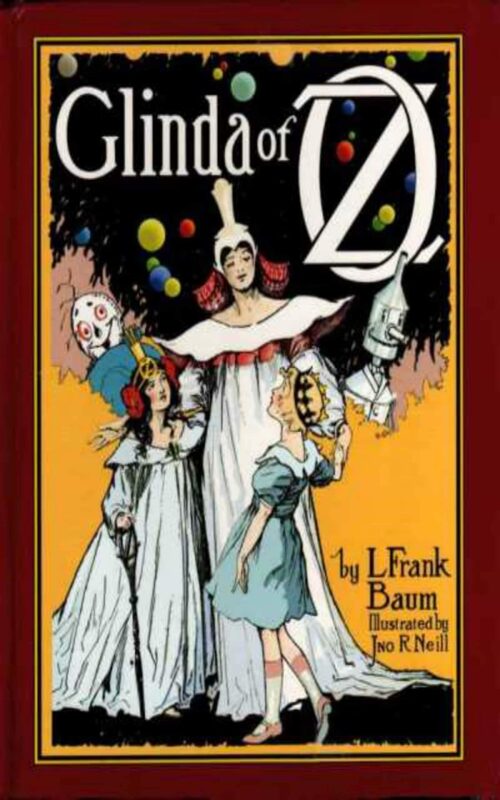 Glinda of Oz is the fourteenth Land of Oz book written by children's author L. Frank Baum. It is the last book of the original Oz series, which was later continued by other authors. Like most of the Oz books, the plot features a journey through some of the remoter regions of Oz; though in this case the pattern is doubled: Dorothy and Ozma travel to stop a war between the Flatheads and Skeezers; then Glinda and a cohort of Dorothy's friends set out to rescue them. The book was dedicated to Baum's second son, Robert Stanton Baum. Otros ebooks de L. FRANK BAUM.